Business losses can be a fact for any trader. What are the options to set a loss against other income or gains? The best use of the loss will depend on a number of factors. 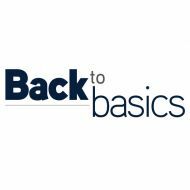 In this Back to Basics we provide a clear summary of the options open to a loss-making taxpayer - a topic covered in both the CA and ITP syllabi. This handy reminder shows the relief claim dates and the relevant legislative references. 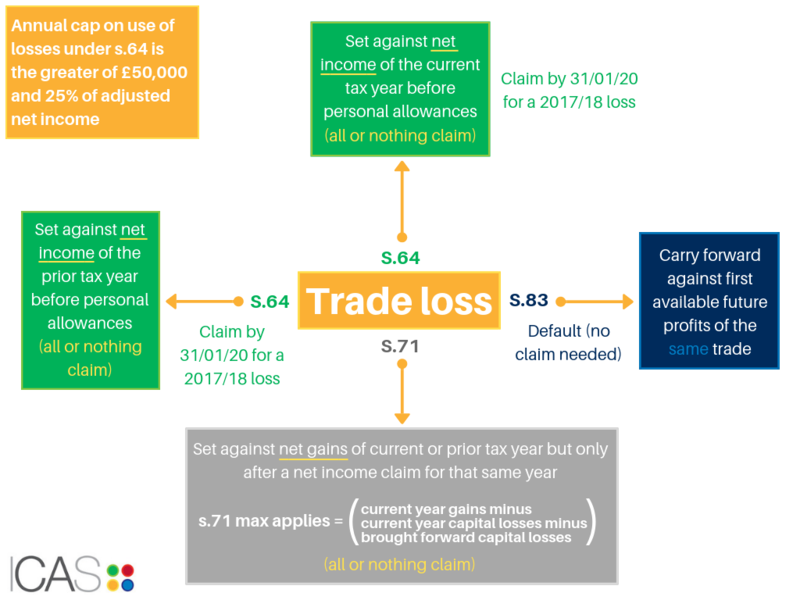 Whilst a business is making profits, trading income is calculated for each period and income tax is paid in relation to the appropriate tax year. In those periods where a business moves into a loss-making position there is no automatic refund of tax and instead the taxpayer has options of how to use that loss by setting it against other income or gains, thus reducing tax. The reliefs shown are available in most loss-making years, and there are additional ways to use a loss in certain situations such as the start or end of a business. The best use of the loss will depend on a number of factors including the rates of tax, other income of the taxpayer, the future projections of the business and if / when it will return to profit. There can also be times when a taxpayer wishes the profit to remain higher and not be reduced by losses, e.g. to maximise pension contributions or utilise allowances. But all other things being equal, a loss carry back normally has the benefit of a refund of tax already paid - generally welcome to any taxpayer in a time of business losses!